The Best Storage in Denver! 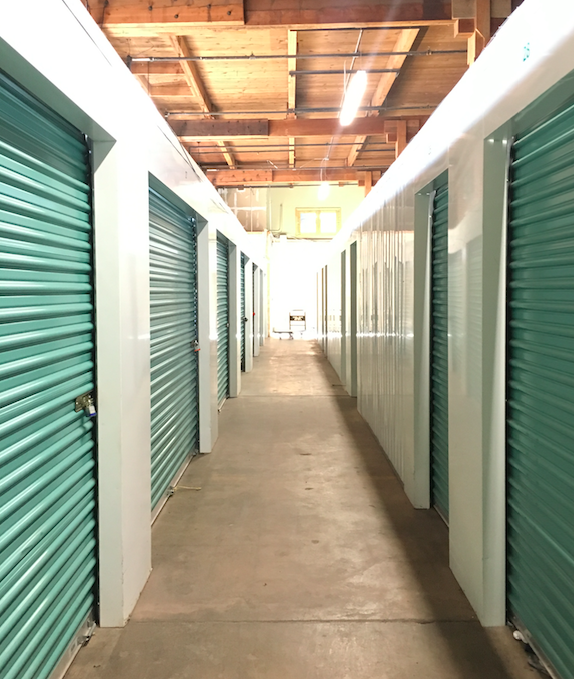 With climate-controlled storage units, 24-hour access, online bill payment, shipping services, and more, you’ll love what’s in store for you at Denver Storage Solutions! With temperature and humidity control in our climate-controlled storage units, you can avoid a broad range of damages like mold, rust, warping and melting. It’s the perfect option for storing sensitive items. If you’re running a business, you’ll love using our storage units to store your business stock and also have convenient shipping services right on site. It’s great for e-commerce businesses! Contact us for details.